Mold has the potential to cause serious health risks due to the allergens and irritants that it contains. It can also spread quickly through your home or business if it is not taken care of. Often times undetected water leaks can be the breeding ground for mold. 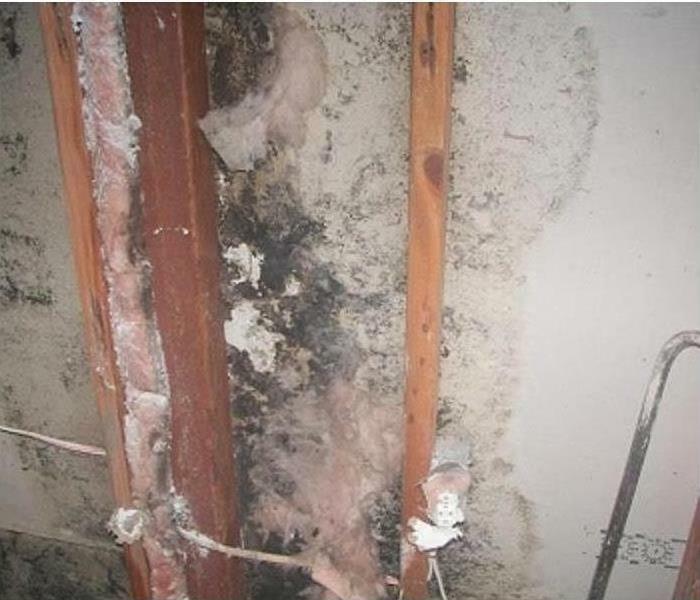 If you suspect you have mold, call SERVPRO of Marshall County to come take a look. 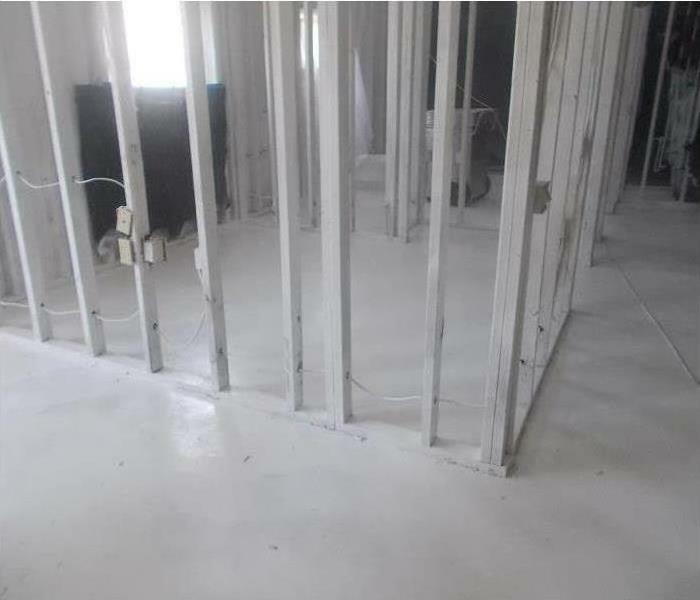 We have special equipment that will help you identify where leaks originate to help you ultimately find the source, stop the leak, and get rid of mold growth that may have occurred. Call SERVPRO of Marshall County today for more information. Why Choose SERVPRO of Marshall County? We live and work in this community too; we might even be neighbors. 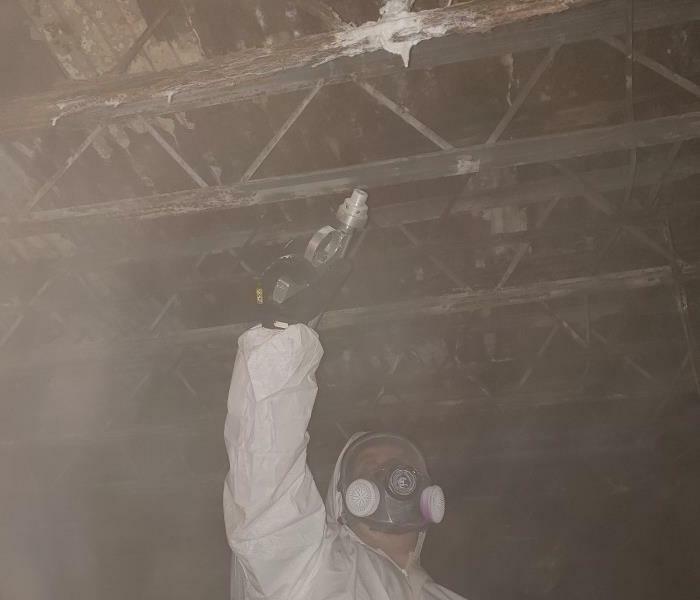 As a locally owned and operated business, SERVPRO of Marshall County is close by and ready to help with your mold-damaged property. We are proud to be an active member of the Albertville community and want to pitch in and help make our community the best it can be.